Lenovo is the latest company sponsoring Singaporean esports organization Resurgence, a full-time outfit with a diverse hand in competitive games and streaming. The organization already sports new Lenovo Legion jerseys pictured below. 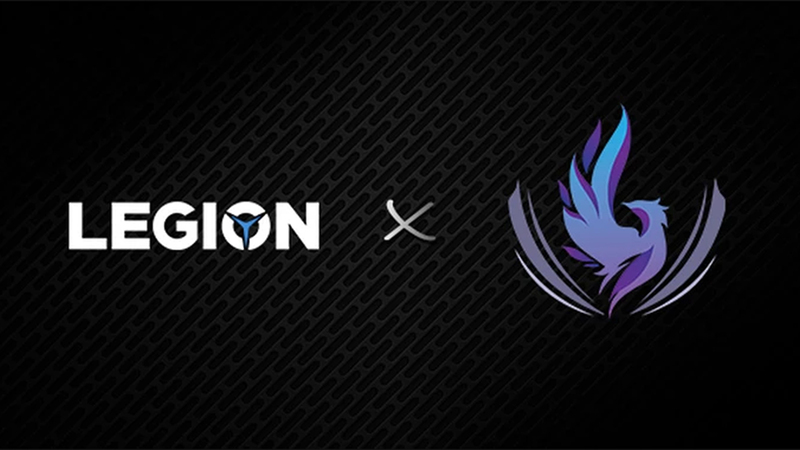 Other details of the sponsorship include 12 Legion T530 gaming towers (starting at S$1,299 each) as well as an unspecified amount of money to upgrade Resurgence’s headquarters and training facility in Woodlands. Lenovo has been broadening its reach within gaming and esports through their Legion brand, and this move is part of an ongoing strategy to strengthen the local esports ecosystem. The hope is that Resurgence would be better equipped to help create sustainable careers for their players and content creators, while also continuing to generate and sustain interest in esports. Resurgence is the largest esports organization in Singapore – with players across nine games, two streamers, and a string of achievements – making them a prolific name to attach to. Singtel had already inked a one-year deal with the organization in March, which was soon followed by a sponsorship by Aftershock PC brands Omnidesk and Prism+. Interest in the region has been heating up now that the 2019 Southeast Asia Games are fast approaching, with local qualifiers unfolding later this month. The five games making esports’ big medal debut so far include Arena of Valor, Dota 2, Mobile Legends: Bang Bang, Tekken 7, and Starcraft II. Resurgence currently has teams for Starcraft II as well as mobile Arena of Valor and Mobile Legends.